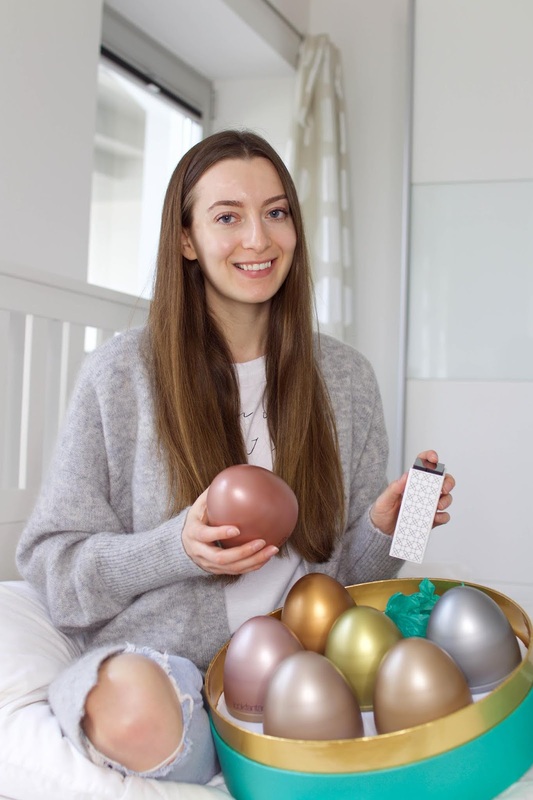 LookFantastic are treating us to this amazing limited edition Beauty Egg this Easter and I couldn't be more excited to share this post with you today. 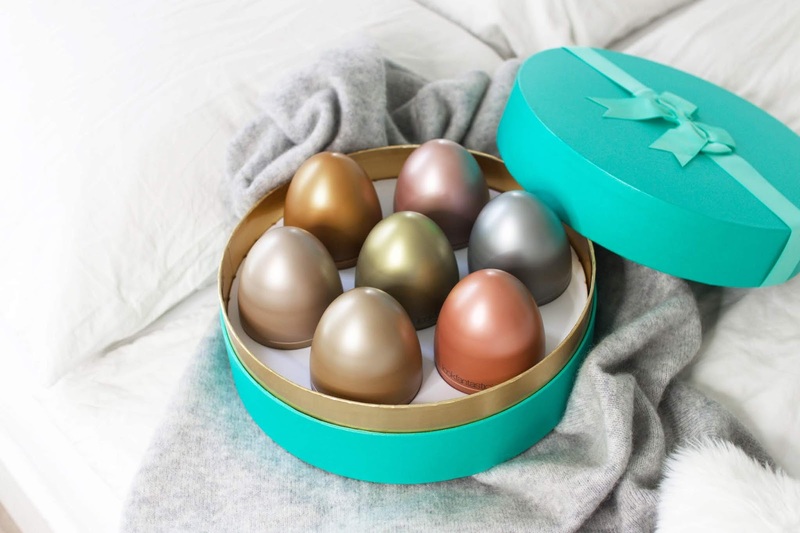 Hidden inside a stunning keepsake box are seven individually wrapped eggs, each holds a premium beauty product with a combined worth of £249. 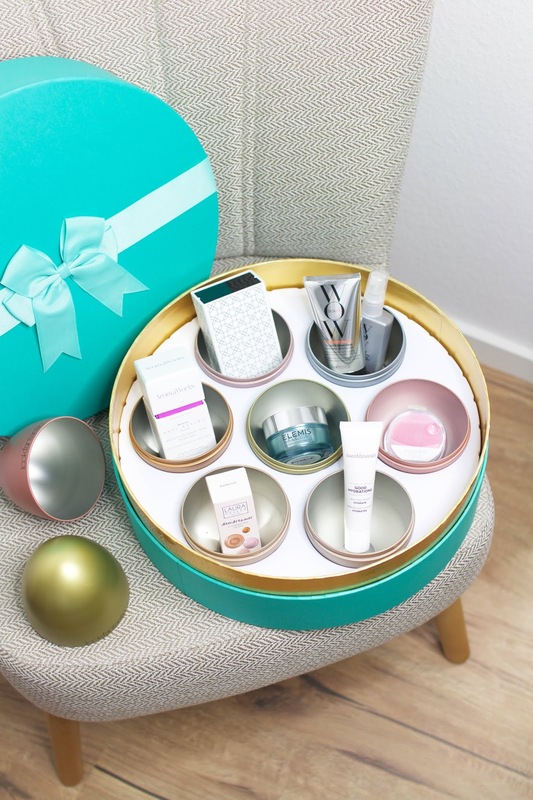 This would make the perfect gift any beauty lover would want the Easter Bunny to deliver. I already had a peek inside the box, so read on to find out everything about this spectacular limited edition. I literally felt like an excited child when I first opened the box and was eager to find out what each egg holds inside. The first product I unwrapped was the FOREO LUNA™ play in this pretty pink version. I absolutely love the original LUNA to cleanse my skin so I'm really excited to have a travel version of my favourite cleansing device. 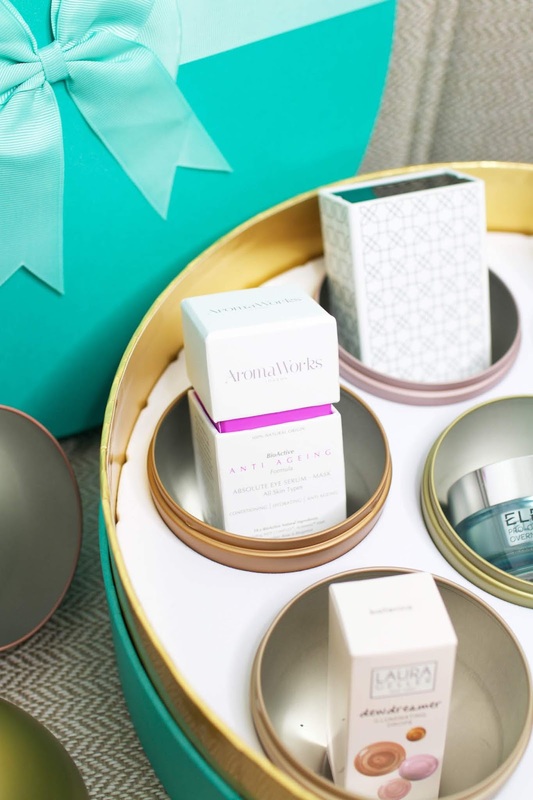 Another product I can't wait to finally give a go is the Elemis Pro-Collagen Overnight Matrix an anti-ageing night cream that works to promote a smoother, more refined complexion. I have heard so many people raving about this cream and I already know that I'm going to love this. You guys know that I love testing out new skincare products so I was also really happy to find a full size version of the AromaWorks' Absolute Eye Serum inside one of the eggs. This serum is supposed to rejuvenate and awaken the delicate eye area with a fast-absorbing, anti-ageing formula that works to smoothen and moisturise. The Erno Laszlo Sea Mud Deep Cleansing Bar is a product I already had a chance to try in one of their recent beauty boxes and I absolutely loved it. For all of you makeup lovers out there, you'll get a sample of the bareMinerals Good Hydrations Silky Face Primer an ultra-hydrating makeup base with Hyaluronic Acid, Glycerin and Coconut Alkanes. The formula replenishes moisture to the complexion to reduce flakiness and improve the application and wear time of foundation. Sticking to makeup, the Laura Geller Dewdreamer Illuminating Drops is a highly-concentrated and ultra-pigmented liquid highlighter that illuminates your skin, creating a healthy glow while blurring the appearance of facial imperfections. Last but not least you get two haircare products, the Color WOW Color Security Shampoo and Color WOW Dream Coat Supernatural Spray. The shampoo is perfect for coloured hair and helps to gently cleanse the scalp with a formula that forms a luxurious lather to eliminate impurities without over-drying. The spray is supposed to combat frizzy hair and also control moisture levels to achieve a sleek and silky smooth texture. What do you guys think? Will you pick up this years Beauty Egg?